The Artesia Historical Museum and Art Center invites the public to an old-fashioned ice cream social from 5-6:30 p.m. Thursday, Aug. 17. 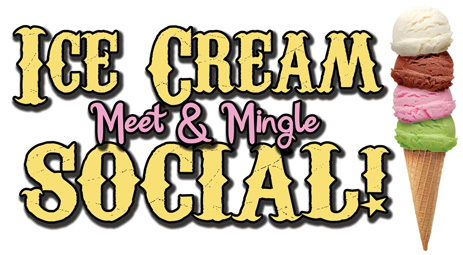 The event will feature all the ice cream anyone can eat (while supplies last!) plus plenty of toppings for build-your-own sundaes. This is a great opportunity to enjoy a nice summer evening on the beautiful museum grounds and to visit with friends and neighbors — just like early Artesia pioneers did more than 100 years ago. This year’s event is FREE to everyone thanks to event sponsors the Southwest Dairy Farmers, PVT, and the City of Artesia. For more information, call 748-2390. If it actually does rain, this event will be rescheduled.